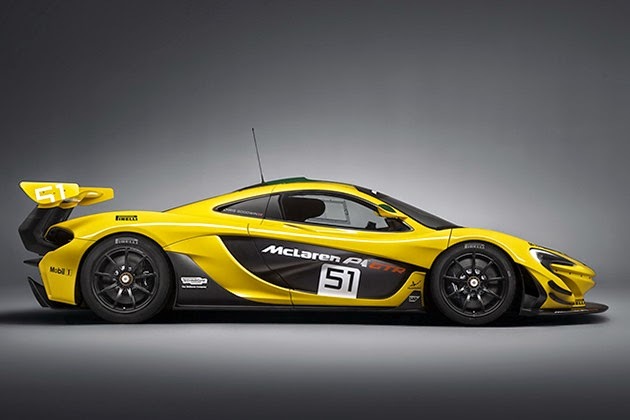 The British auto maker has worked tirelessly to create the most track-ready McLaren on the market. 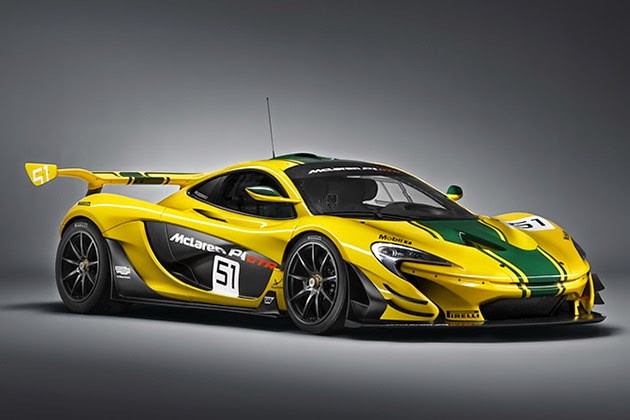 This menacing machine is packed with a 3.8-liter twin-turbo V8 engine, that paired with an electric motor helps the race car pump out an Earth rattling 986 horsepower (789 from the petrol-powered engine and 197 ponies from the electric motor). 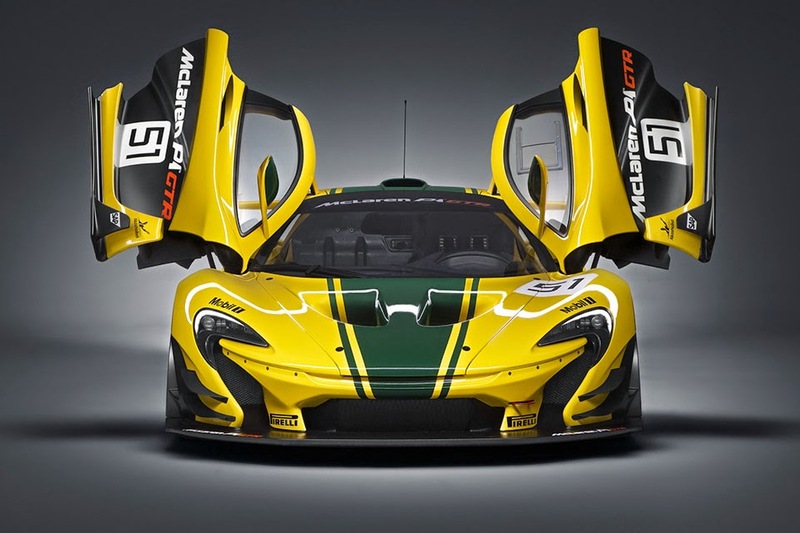 The vehicle’s body panels are crafted from ultra lightweight carbon fiber, which includes the new roof and engine cover – components that used to be built from glass. The side windows are now plexiglass and the addition of a titanium exhaust helped the overall weight loss come in at a solid 110 pounds. 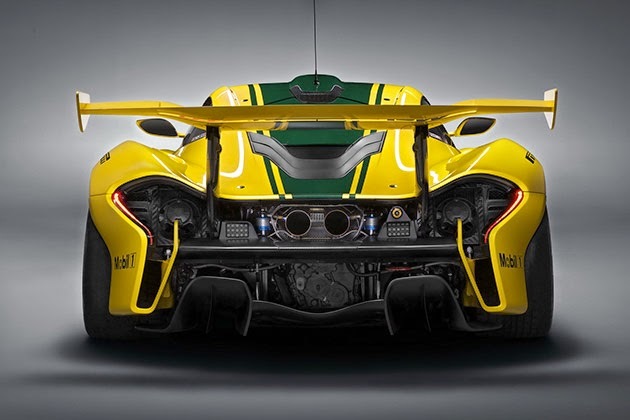 Thanks to enhanced aerodynamics, the P1 GT-R has the ability of generating 1,455 pounds of downforce at speeds of 150 miles per hour, and you better believe those 19-inch alloys wrapped in Pirelli slicks aren’t hurting the cause.